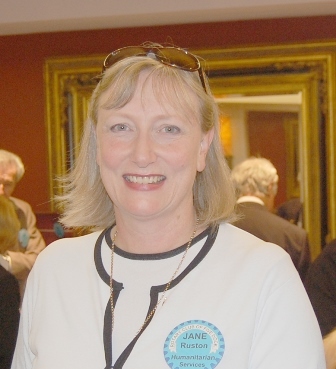 Jane’s first trip with the program was in 2007. The country and the people ‘got under her skin’ and she joined 3 more teams from 2008-2010. Having no-dental background, Jane quickly learned to assist 2 dentists. She found that giving dental hygiene education to the kids was one rewarding aspect of the work.